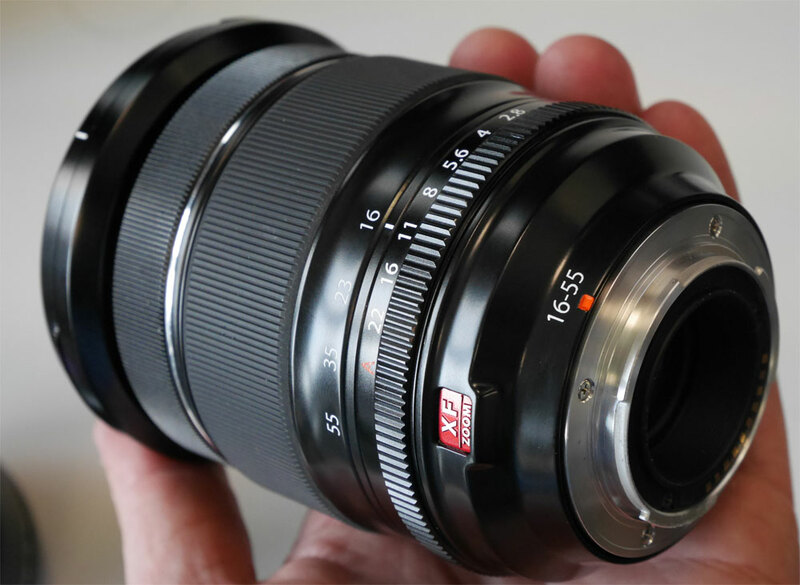 It is rumored that the Fujifilm XF 16-55mm f/2.8 WR lens will be announced on January 6, 2015. The rumored price is about $1,199.00. So you can pre-order it from below. Any help is appreciated. This entry was posted in Fujifilm Lens and tagged fuji, Fujifilm 16-55mm f/2.8 R OIS WR lens, Fujifilm lens on December 31, 2014 by admin.